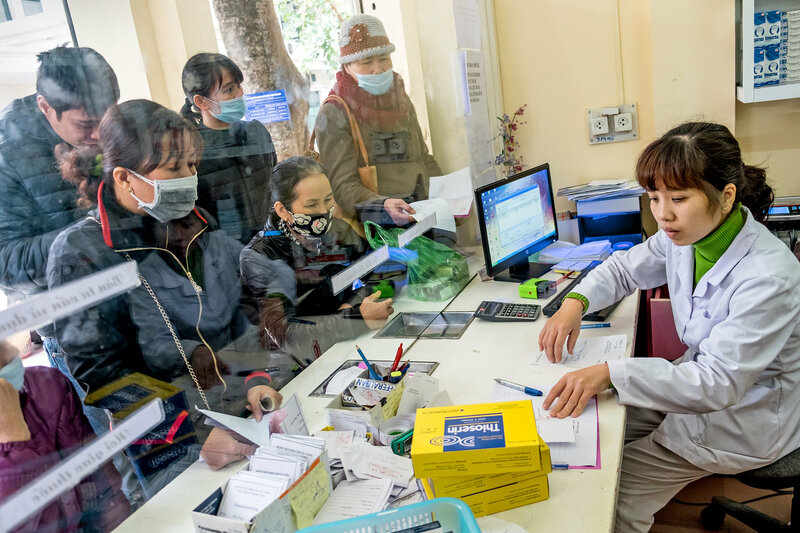 HANOI, VIETNAM — Dr. Bui Xuan Hiep, the head of tuberculosis control in this city’s Hoang Mai district, paged proudly through a large handwritten patient log.“This district’s cure rate averages 90 percent,” he said. 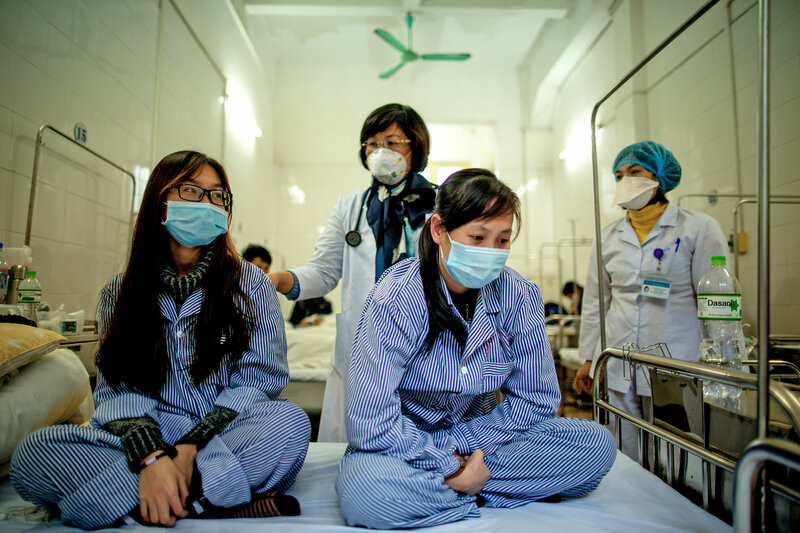 Still, Dr. Bui could see problems.Seven patients had turned up with multidrug-resistant tuberculosis; four had been cured, two had died — and one had simply disappeared.It’s a story repeated throughout Vietnam. 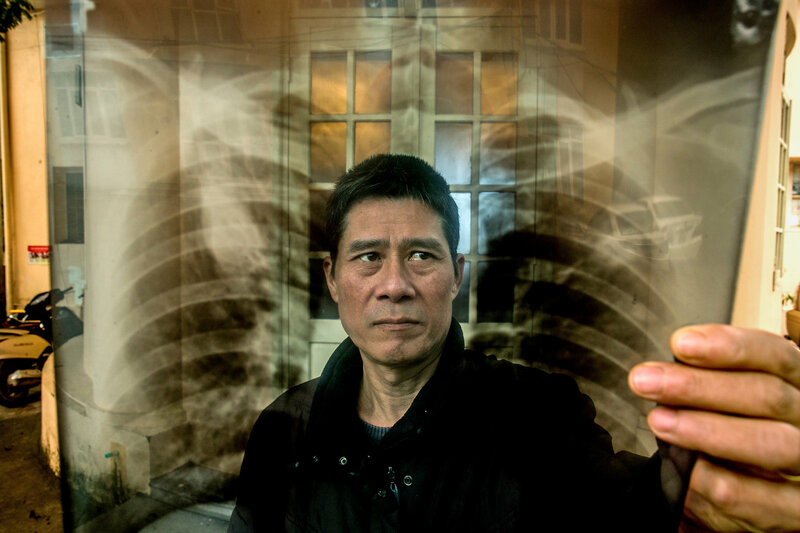 The nation was once racked by a tuberculosis epidemic, one of the worst in which H.I.V. was not the driving force. 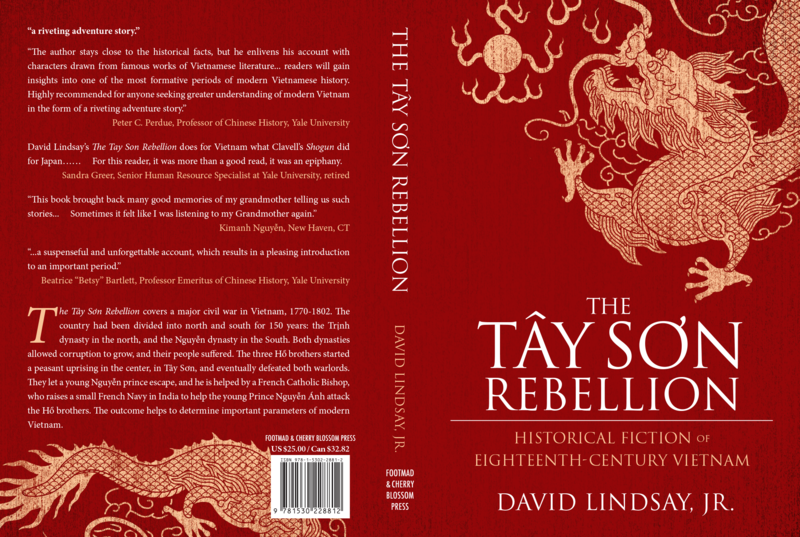 But officials fought back fiercely.Twenty-five years ago, battered by the aftermath of a long war, chronic poverty and a heavy-handed government isolated from much of the world, Vietnam had nearly 600 cases of tuberculosis for every 100,000 residents. Today, it has less than 200.